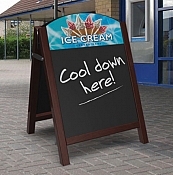 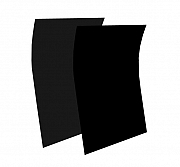 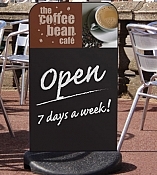 Chalk pavement signs offer the flexibility of quick and easy promotional change. Our range of chalk pavement signs are designed for use either with traditional chalk or waterproof liquid chalk pens. 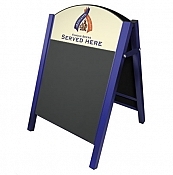 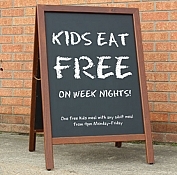 These chalk signs are very popular with pubs and hotels, we have choices below to fit your budget available in either steel or wood.